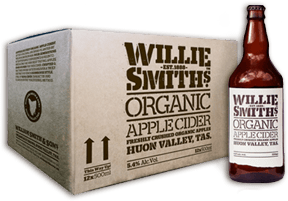 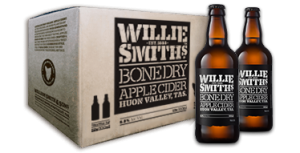 William Smith & Sons is Australia’s first certified organic Cidery, built at the farm in the Huon Valley, where William Smith first started orcharding in 1888. 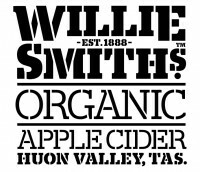 The orchard is currently run by Andrew, the 4th generation of Smith family to farm in the Huon. 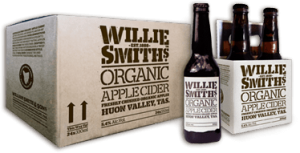 All our ciders use only fruit grown on our farm and it’s all crushed, fermented, aged and bottled at the farm!